Since summer holidays have already begun and before your kids start cribbing for another vacation this year, just plan it before their wish. Here is a list of amazing destination your can fly to make their vacation interesting. Darjeeling makes the dreams come true of travelling in a toy train. 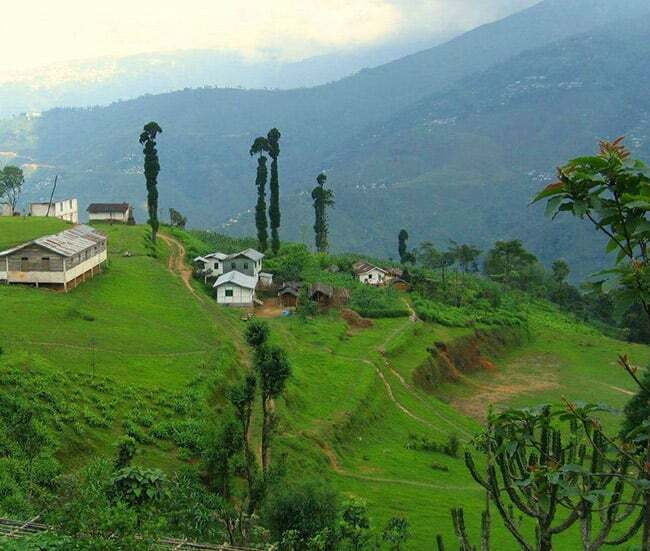 This scenic ride starts from New Jalpaiguri to Darjeeling, which is approximately 70 km stretch. Kids do enjoy this ride and spectacular views of mountains and greenery. The word Kashmir in itself sounds like heaven and it actually is. 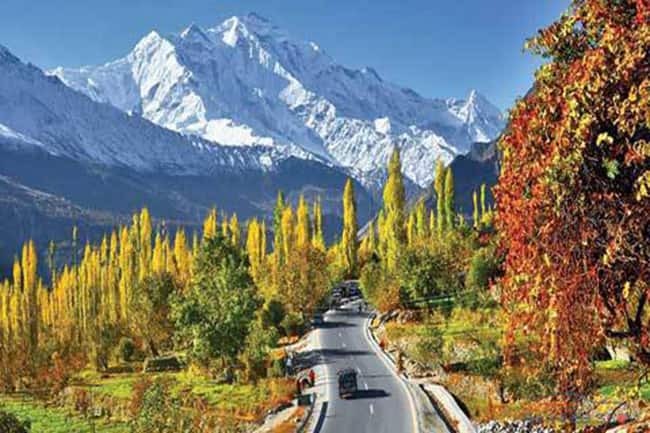 Your list of must-visit places should have Pahalgam, Gulmarg, Sonamrg and Srinagar. Kids would love to enjoy activities like river rafting, skiing, cable-car ride from one hill to another and camping, while you can indulge yourself in the divine beauty of this place.